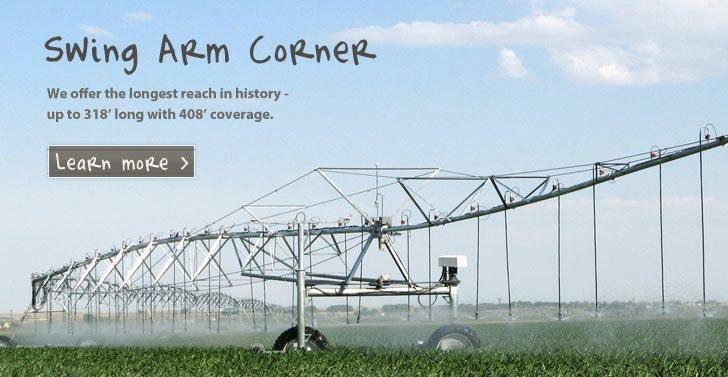 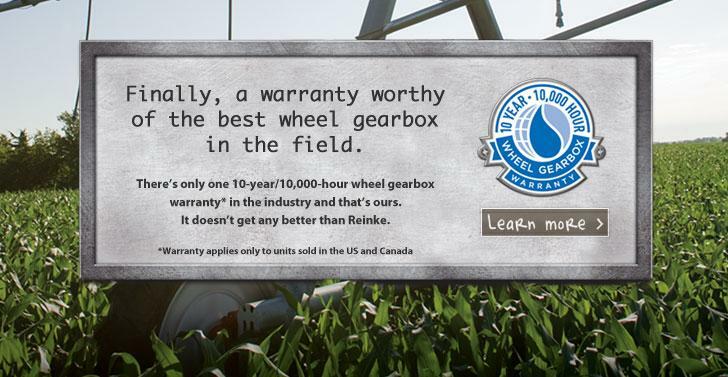 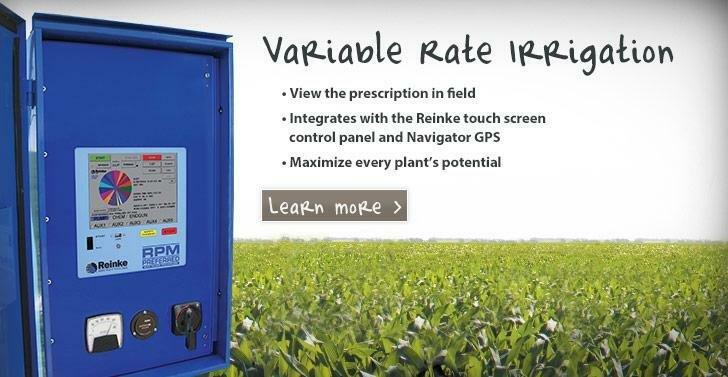 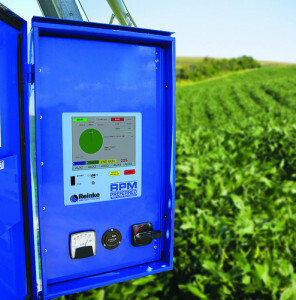 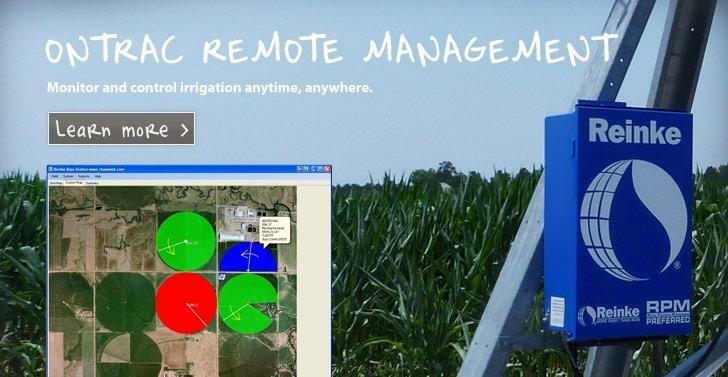 Irrigation Dealers Saskatchewan | Reinke Pivots | Blue Water Irrigation Development Ltd.
Blue Water Irrigation Development Ltd. is an authorized Reinke Manufacturing Dealer located in Lucky Lake Saskatchewan. We have parts for Reinke Pivot Systems as well as repair parts for other machines. 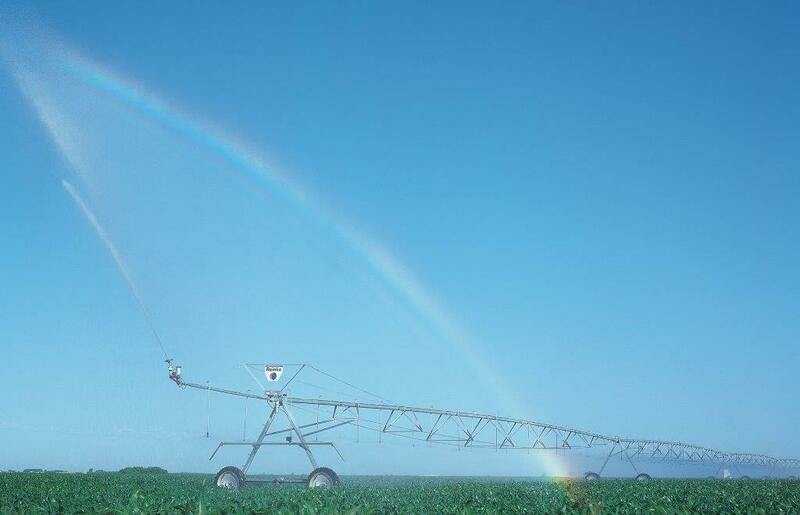 We have 22 years experience in Irrigation and look forward to working with growers for all their Irrigation needs! 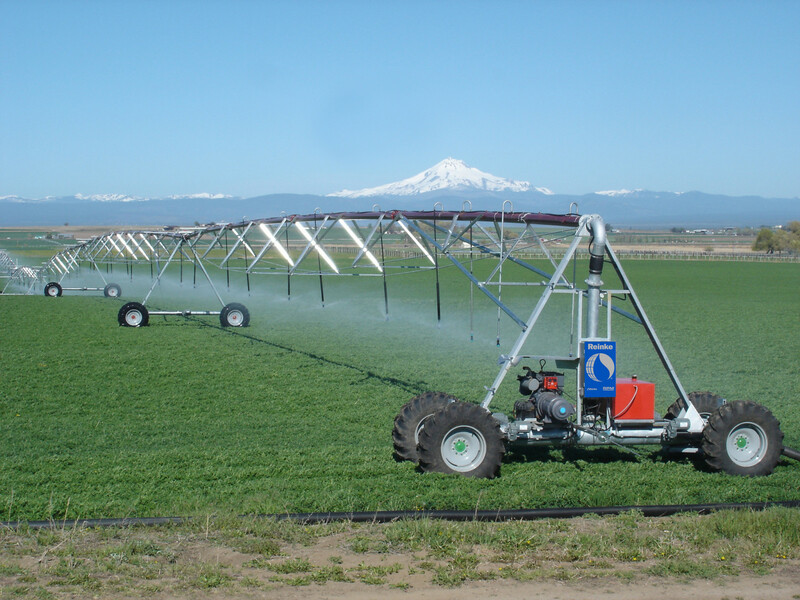 © 2019 Phil's Irrigation Sales & Service. All Rights Reserved.